This CAS Day aims at advertising the CAS Society and favoring membership with particular attention to young scientists and student members. In the Lombardy region there is a large number of Universities (Milan, Pavia, Brescia, Bergamo, Como) and many industries in the electronic field. The Centro di Cultura Scientifica "Alessandro Volta" is a non-profit organization sponsored by the University of Lombardy aiming at promoting scientific research, organizing seminars, conferences and courses, with liaising function between the academic and research worlds. 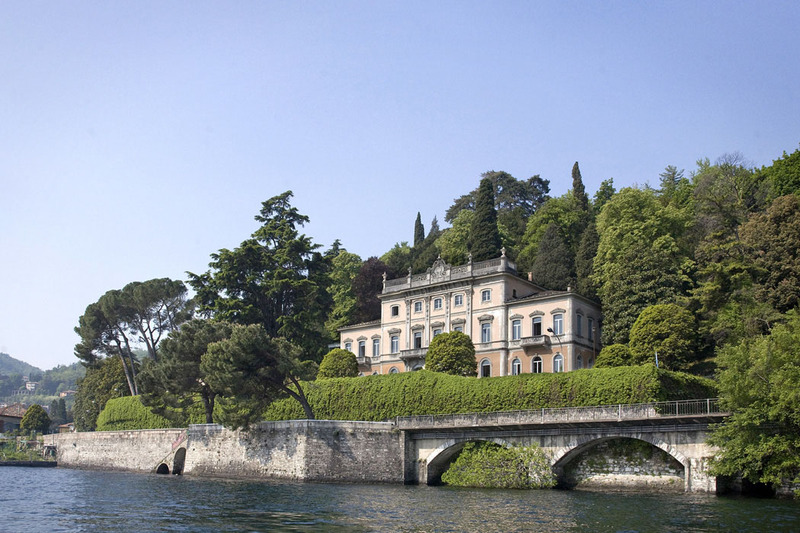 The chosen location for the CAS Day is the Villa del Grumello, an historical mansion placed in a breathtaking setting: a wonderful park overlooking the Como lake. Surrounded by secular trees, it boasts an incredible view and charms its visitors with its elegance and magnificence. Ph.D. students are invited to apply for the poster session competition. The poster should describe aim, innovative aspects, and achieved results of the Ph.D. student activity. It does not matter the level of completeness of the work. What is relevant is the motivation, the relevance for technical and scientific progress and the concreteness of the research topic. The application for the competition should be accompanied by a short presentation of the Ph.D. student advisor. The number of participants is limited to 50. An award will be presented to the best 5 posters.